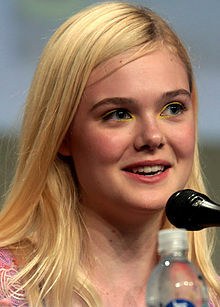 Elle Fanning is signed on for Rfen's female led horror The Neon Demon. No word on whom she will play, nor is there a detailed synopsis for Neon Demon beyond - An aspiring model is caught in a world of beauty and demise. Very curious to see just how a Rfen horror film plays out, so will be keeping an eye on this one.